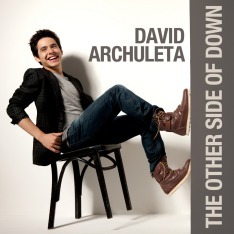 music - David Archuleta Honeybees — DA Buzzing! When David Archuleta sang Bryan Adams’ “Heaven” in Manila recently, the audience was in heaven! What a voice—soulful, golden, pure. Thank you, David! Thanks for the excellent video, booradleigh!